charmcityartsmaven: 10th ANNUAL BALTIMORE FASHION WEEK: NO TICKETS SOLD AT DOOR! BUY A TICKET NOW! 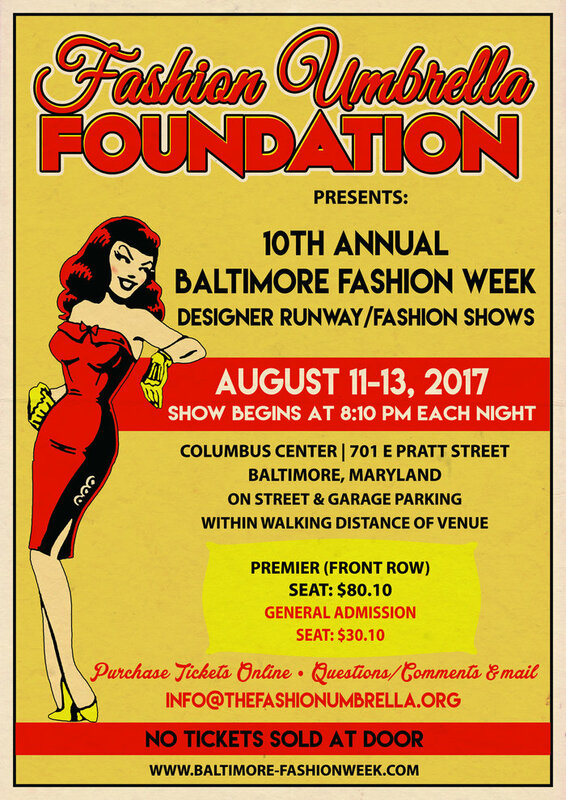 10th ANNUAL BALTIMORE FASHION WEEK: NO TICKETS SOLD AT DOOR! BUY A TICKET NOW!